Austin is a new addition to the International Water Institute, beginning as a GIS Technician at the end of 2017. 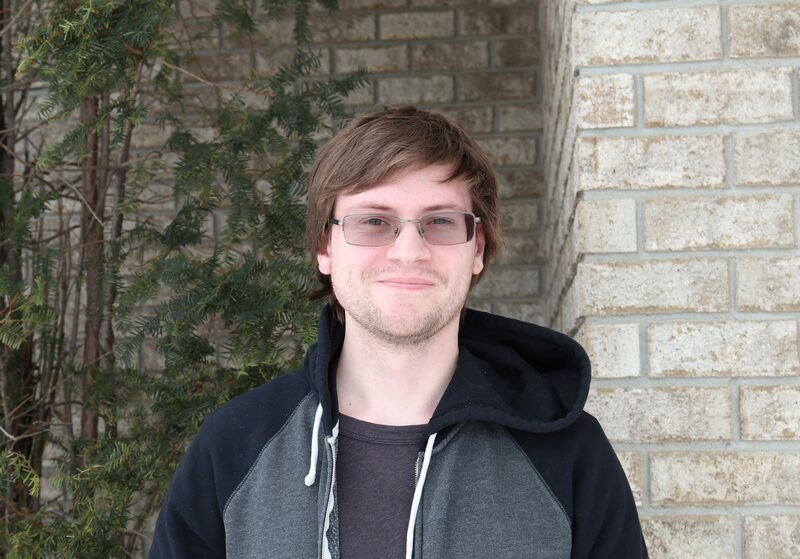 He focuses on PTMapp, working alongside Mike at our satellite office in Crookston, MN. Austin hails from northwest Minnesota and is often called Canadian (it’s the accent). After getting his Bachelor’s degree in Geography from the University of North Dakota, he went on to complete his Master’s degree in Geography at Kansas State University. His primary focus within Geography is GIS and Environmental Geography. He has worked on many GIS projects for University professors while a student at the University of North Dakota and was a graduate teaching assistant while at Kansas State University. When not working he enjoys playing video games and reading fantasy novels.